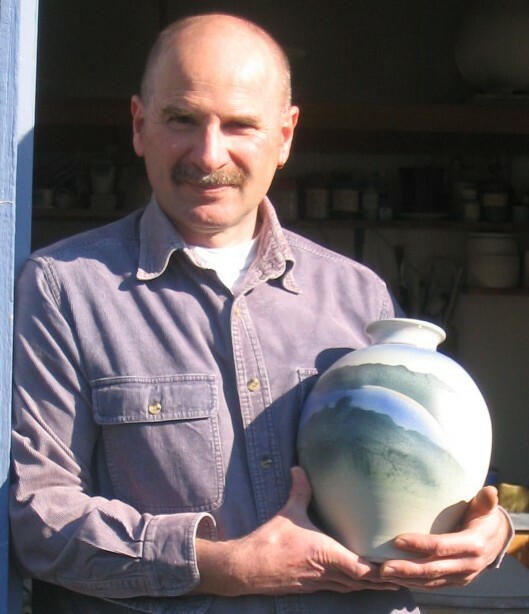 Thank you Dennis for all your work on our new pottery website. In such a short time we had a beautiful new site to display Mark’s work. Your understanding of his craft and products really shows in what you have made for us. It looks beautiful. We have already had 2 compliments on the site from new/prospective outlets. The process went seamlessly (for us).